A true community kindergarten established by our community, maintained for our community. In 1969, a kindergarten in Torrs Street in the Hills District was growing uncomfortably. There were long waiting lists at the other centres and the Hills area was expanding. A group of parents from the Torrs Street centre decided it was time for a new kindergarten. This group of parents had a specific mission – to create a community kindergarten with the aim of providing the best preschool education at the lowest possible fee. Community was key to that concept. This was to be a kindergarten that was run by the parents for their children. They began raising money and as a result of their strong cooperative efforts, land was acquired on lease from the local council, plans were passed and the Kindergarten was built. The Hills Community Kindergarten opened in 1973. The Association still exists today with the current parents being the members which means that the organisation and management is totally undertaken by a voluntary group of interested parents, elected at the Annual General Meeting held early each year. It is not managed by the Council or any other Government body and is dependent on the voluntary help of the members of the Kindergarten. There are usually up to nine Management Committee members who are responsible, together with the Director/Nominated Supervisor and staff, for all matters relating to Kindergarten affairs. Photos of Management Committee members are displayed and they are available to answer any queries you might have. Management Meetings are held regularly once a month. Its charter has been to provide a quality early learning experience. This has been reflected in the Kindergarten's history of providing staff:student ratios in excess of those required by the legislation and its reputation within the local community. 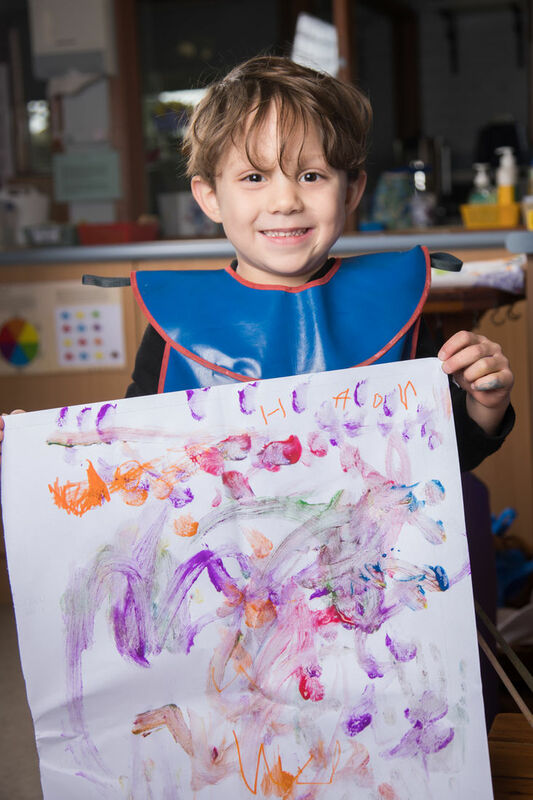 The Kindergarten is licensed and regulated by the NSW Early Childhood Education & Care Directorate, administered by the Department of Education. 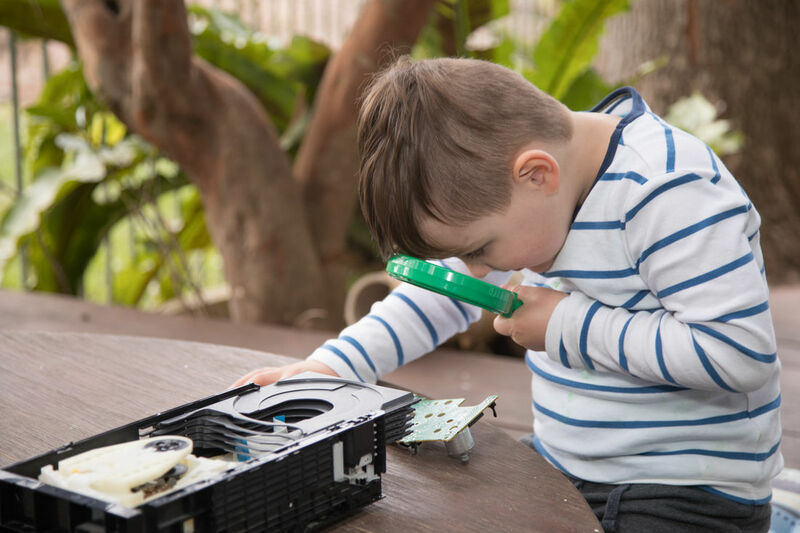 The Kindergarten is also registered as a charity under The Australian Charities and Not-for-profits Commission Act 2012 and is an Incorporated Business according to the Associations Incorporation Act 2009. The Hills Community Kindergarten stands today as a symbol of community achievement. 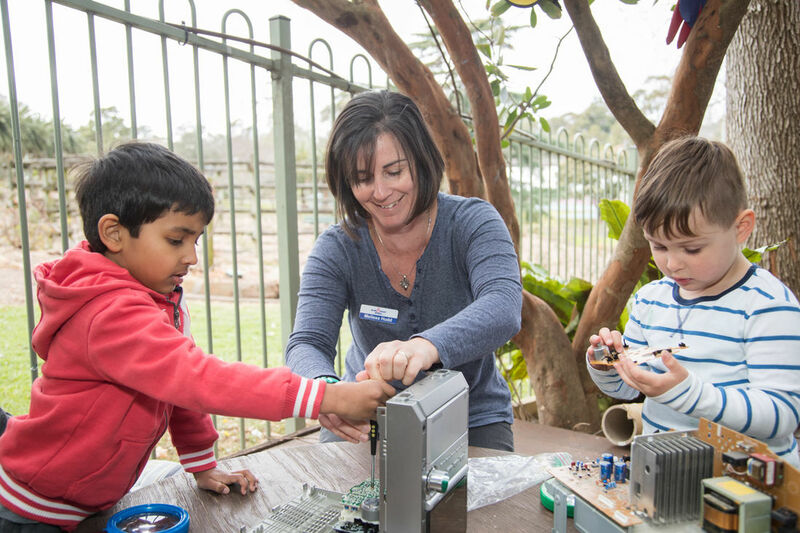 In a world where community has become an endangered species, the Kindy is of greater importance now than it ever was. Today there are well over 2000 of our Kindy ‘graduates’ out in the the big world of school and beyond. They carry with them the seeds of the Kindy philosophy and we can safely trust them to keep the community spirit alive in the years to come. A special mention | Key to the shaping of our Kindergarten over the years, has been Ann Spence. Ann has been an integral member of our Kindergarten community and came on board from 1973, firstly as a teacher and then went onto become the Kindergarten's Director till her retirement in December 2015. In 2016, Allison McCartney was appointed as our Kindergarten Director. Allison had been a member of staff for 2 years prior to this appointment, and brings a wealth of experience from her years in Early Childhood roles.